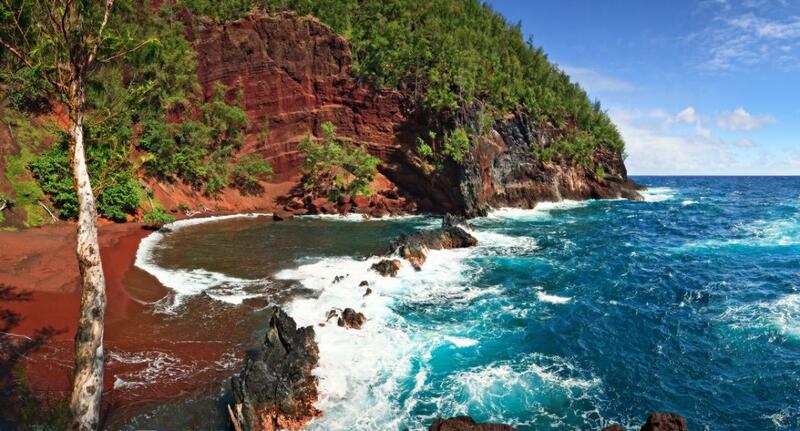 Lahaina Harbor is the launching point for many of the Maui dinner cruises. 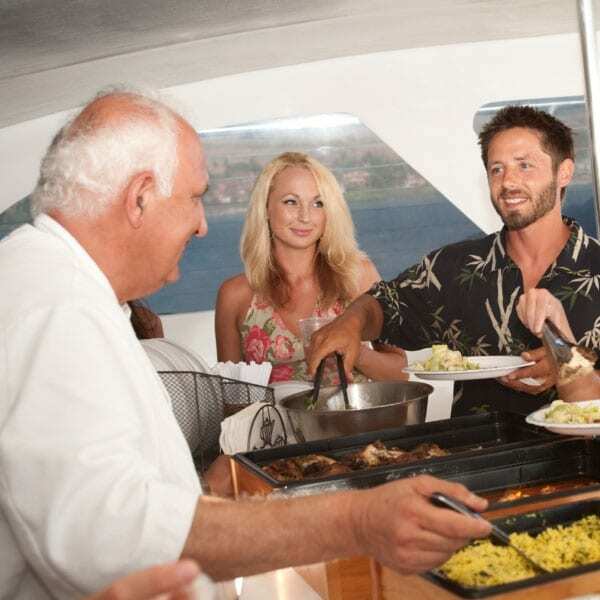 With perfect conditions for calm water, the leeward west side of Maui provides a stunning backdrop for a gourmet meal on the water. 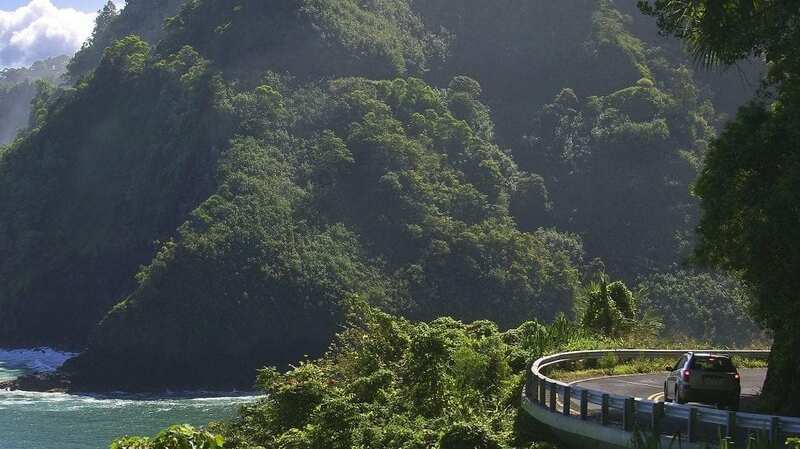 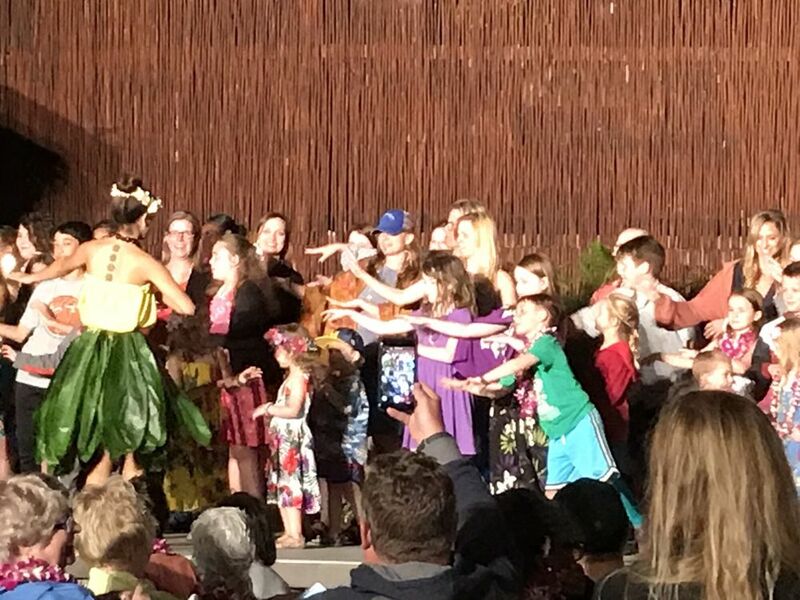 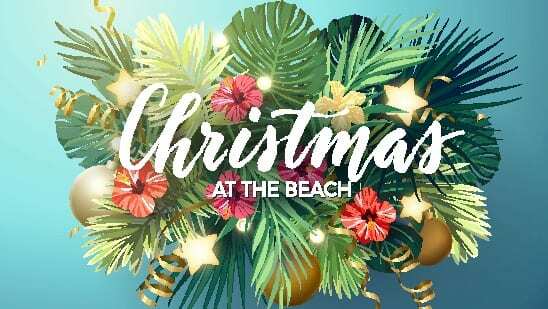 Some of the top Maui Dinner Cruises include the Quicksilver Dinner Cruise, the Calypso Dinner Cruise, and the Alii Nui Royal Feast. 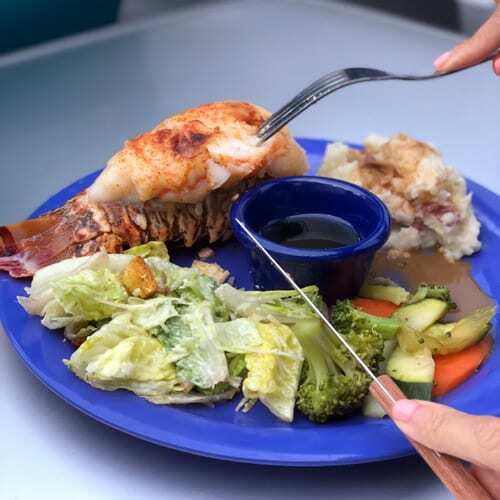 The Trilogy Captain’s Sunset Dinner and the Teralani are also beautiful choices. 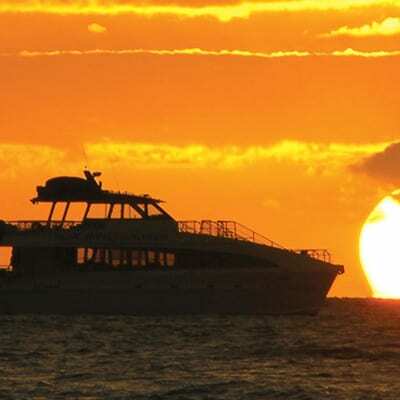 Sunset Dinner Cruises on Maui allows you to explore your options for a beautiful and romantic dinner cruise on Maui. 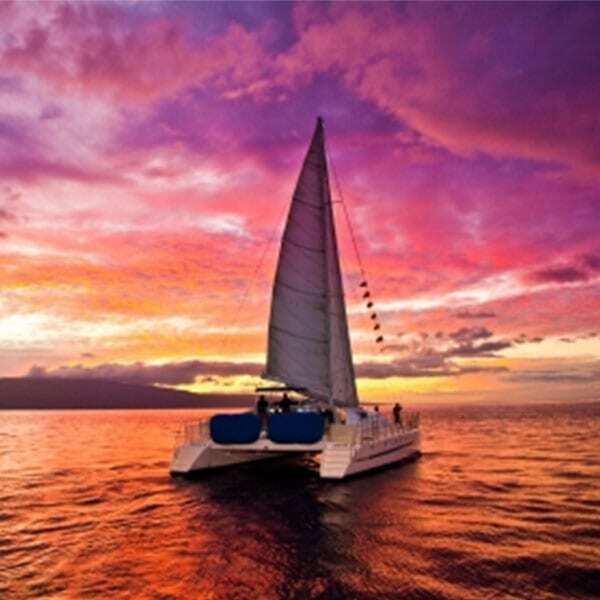 Discount pricing is available for any of these Maui Dinner Cruises. 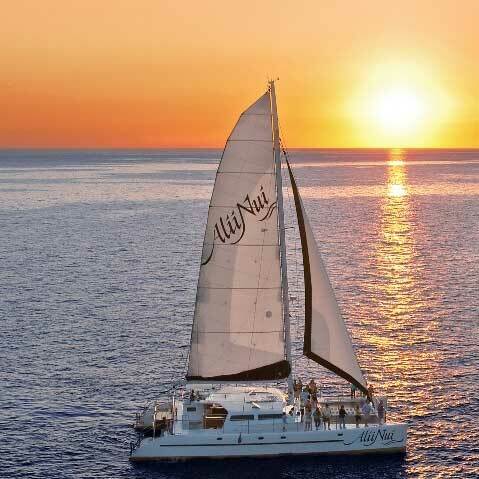 Choose from our different options for a sailing catamaran or for a two-story, power catamaran. 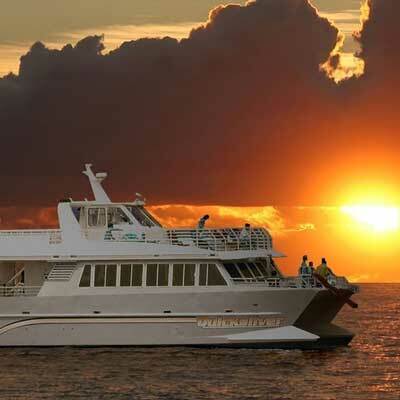 Meal options aboard the Pacific Whale Foundation Sunset Dinner Cruise include Chimichurri Marinated Flat-Iron steak, roasted chicken, lemongrass-curry marinated shrimp, slow roasted pink Himalayan salt crusted prime rib with au jus, purple sweet potatoes, and much more. 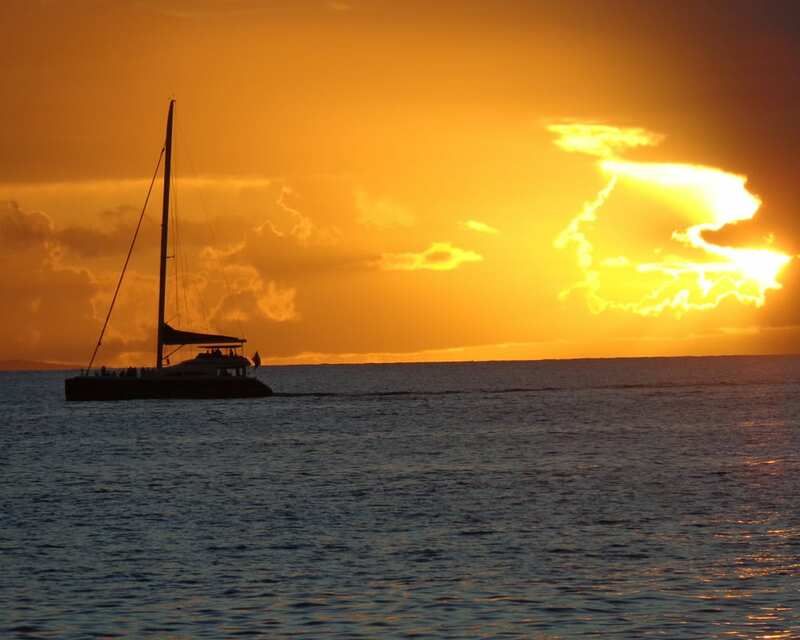 Maui Sunset Dinner Cruises are available at a serious discount price now by calling 855-268-0387, toll-free.